11:30AM "waiting for 17 " . Please check @24HourProject for more. Posted in: all, Barcelona. 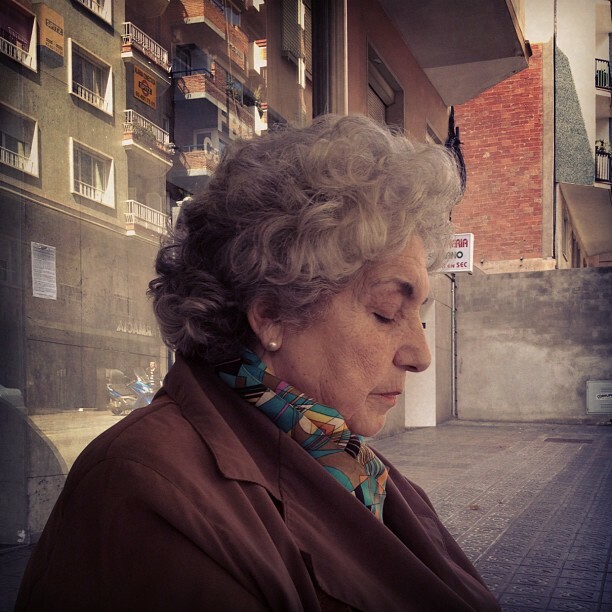 Tags: 24hr_mycity, barcelona, passengers.